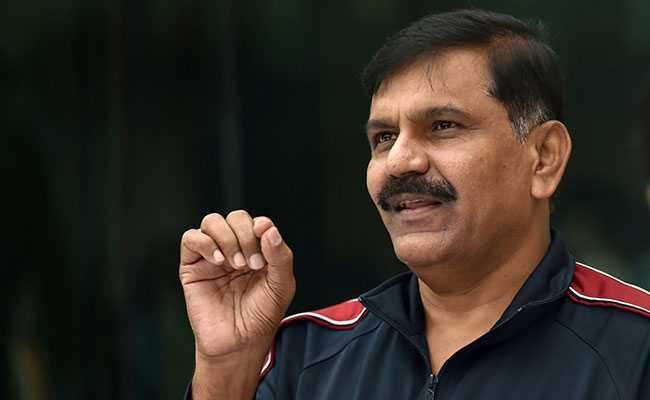 M Nageswara Rao, one of the top officers at the Central Bureau of Investigation, was found guilty of contempt for ordering the transfer of an officer investigating the sexual abuse of children at Bihar's government-run shelter homes by the Supreme Court on Tuesday. "It's not an error. It's wilful disobedience," a livid Chief Justice Ranjan Gogoi said, also finding the CBI's Director of Prosecution S Bhasu Ram, guilty of contempt. Rejecting their apology, the judges fined the officers Rs 1 lakh each and asked them to sit in the corner of the court till it rises for the day, in a rare form of punishment. "We can send you to jail for up to 30 days," the court said before accepting the Attorney General's request for lenience. Mr Rao, who had taken the decisions during his tenure as the agency's interim chief, had apologised to the top court on Monday, saying that he cannot even "dream" of violating its orders. In an affidavit filed in the Supreme Court, the officer had said he accepts his mistake of not seeking permission before transferring the officer probing the Muzaffarpur shelter homes case. "I sincerely realise my mistake and while tendering my unqualified and unconditional apology, I specially state I have not wilfully violated the order of this court as I cannot even dream of violating or circumventing order of this court," Mr Rao's affidavit read. The top court had last Thursday held Mr Rao in contempt for moving out AK Sharma as part of the overnight mass transfer that followed the public feud between the CBI's former chief Alok Verma and his deputy Rakesh Asthana. "You have played with our orders. God help you," Chief Justice Ranjan Gogoi had told Mr Rao during the last hearing.